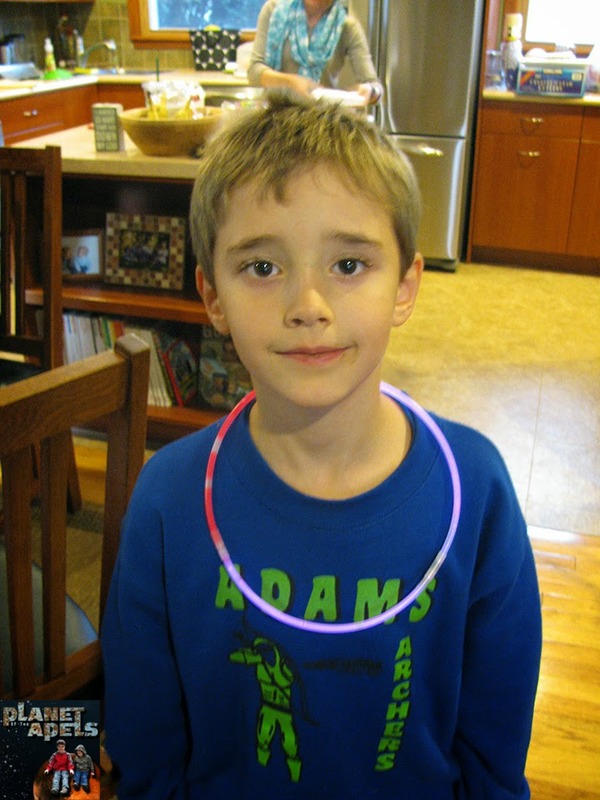 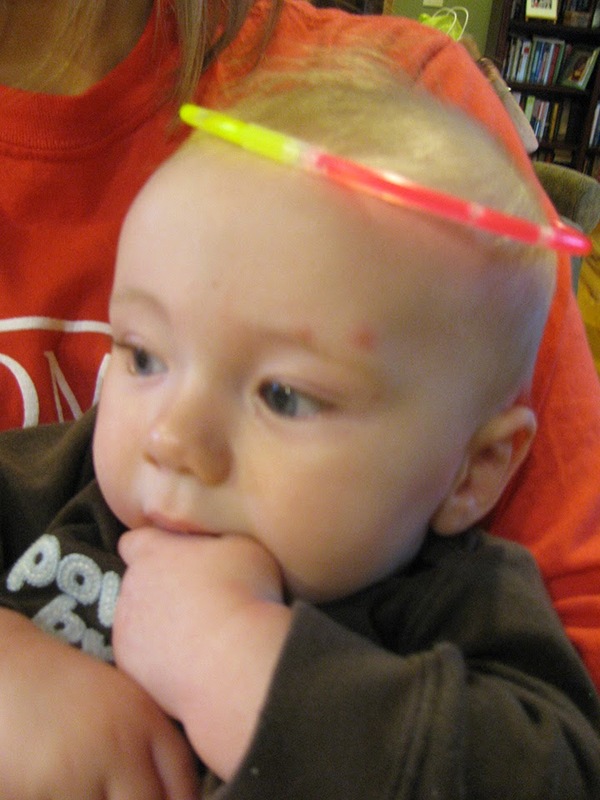 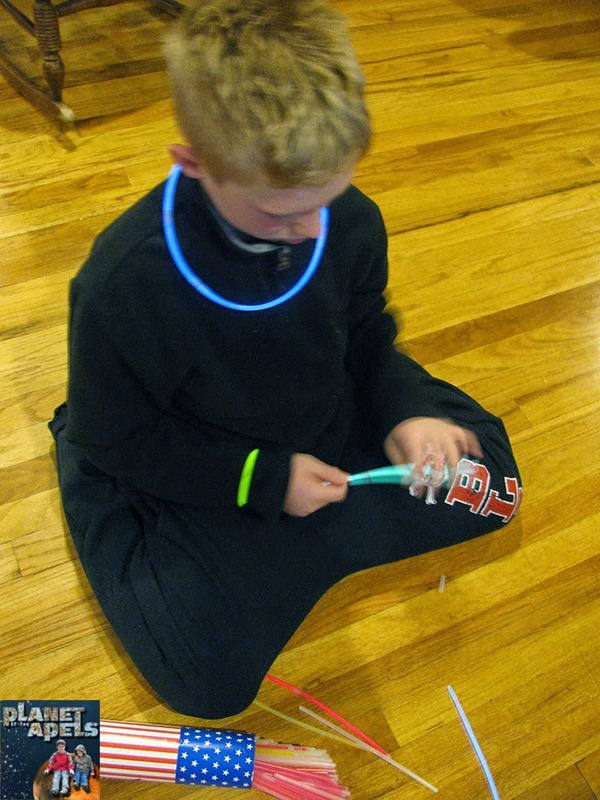 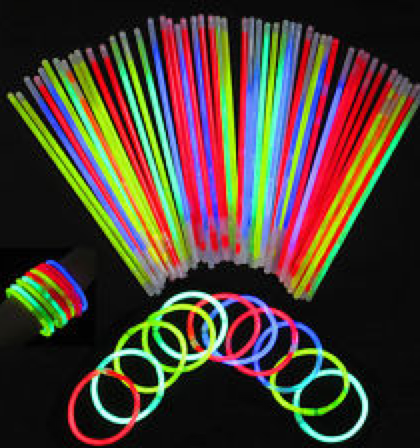 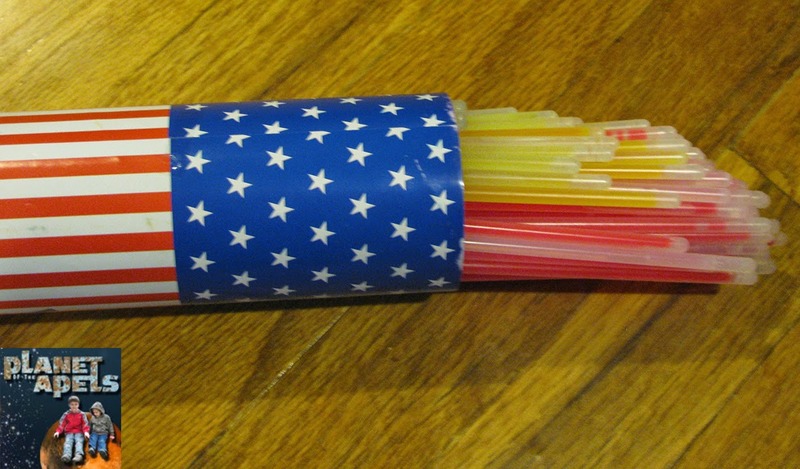 My Daughter bought a lot of glow sticks a few years ago for a party she had. 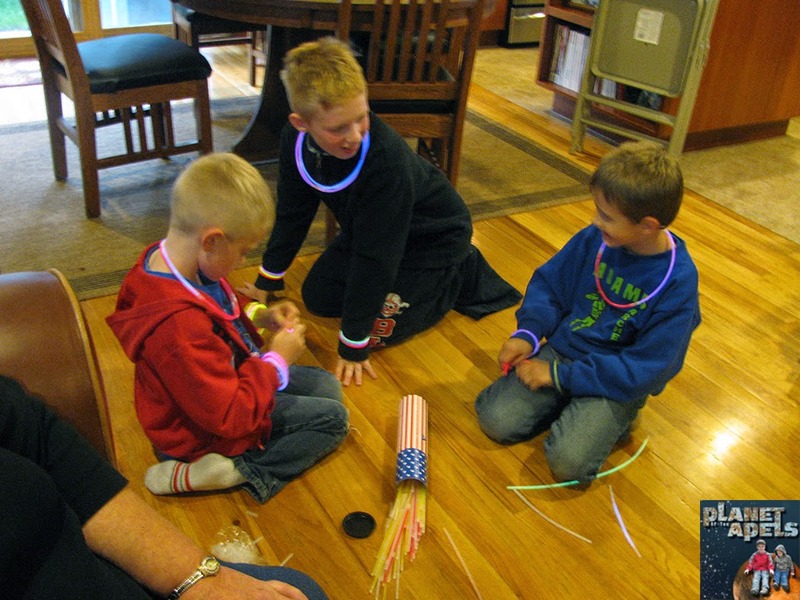 So much fun since the party was at night and outside. 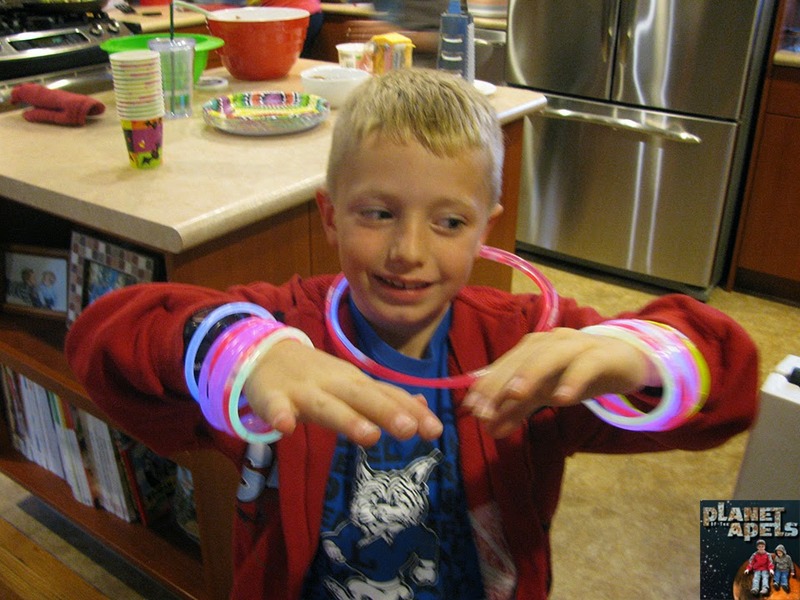 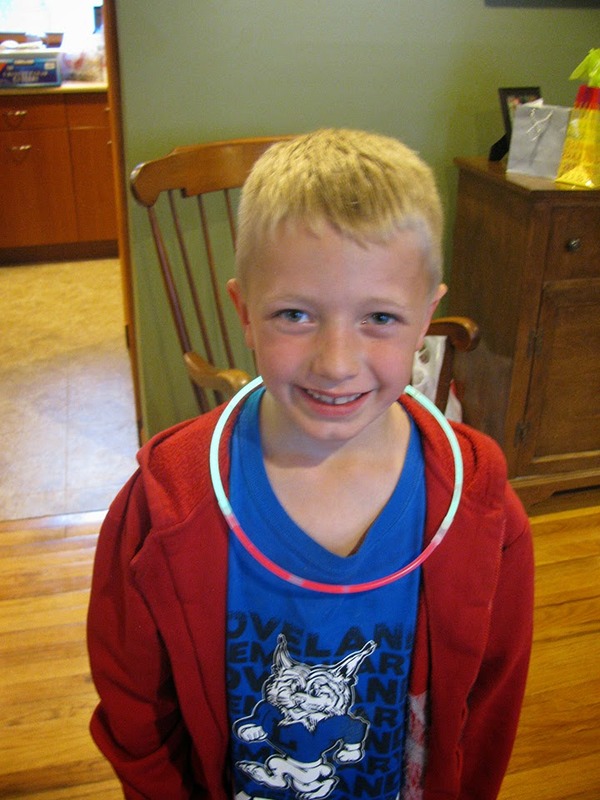 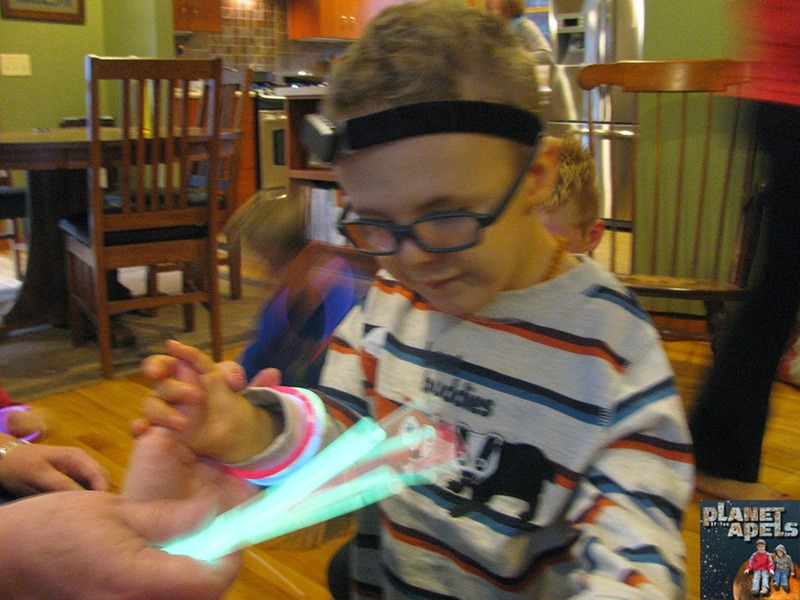 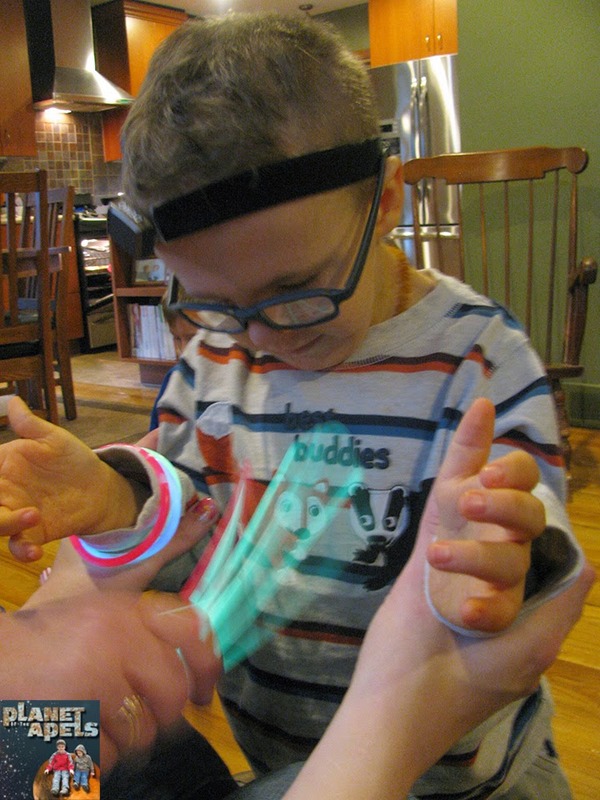 My kids love glow sticks. 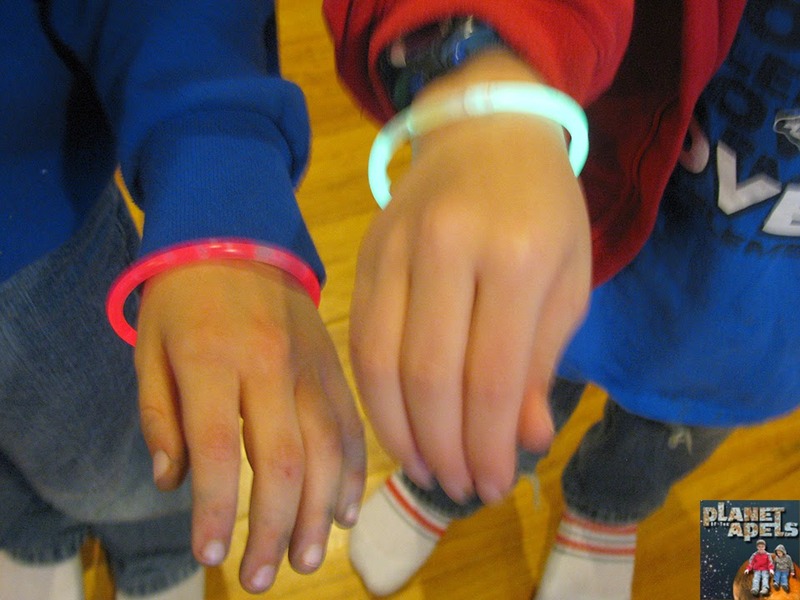 We always use them on Halloween night because it helps me spot them easier.